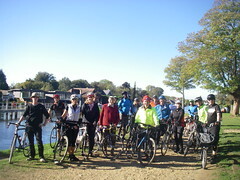 We don’t just do cycle campaigning – we head out on the towpaths or out to the hills. And further afield too. Please make sure you read this important information before joining one of our rides. We start the rides in Kingston’s Ancient Marketplace except where stated. 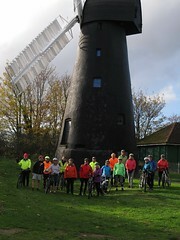 Wednesday 24 April, Evening ride, 7.30 start, please remember you Lights. 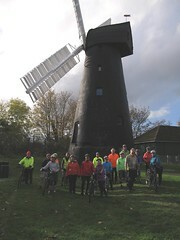 Wednesday 22 May, Evening ride, 7.30pm start, please remember your lights.